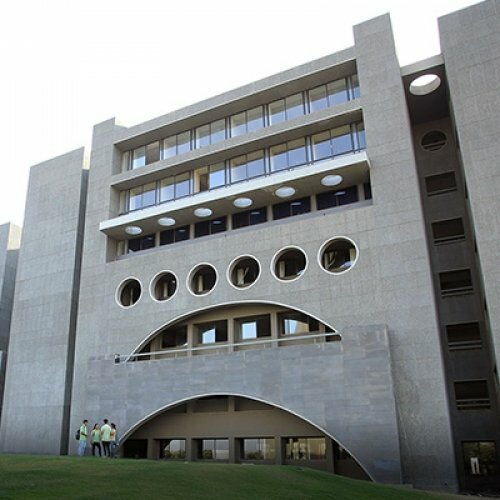 Marwadi University is a prestigious, and one of the best colleges in Gujarat. 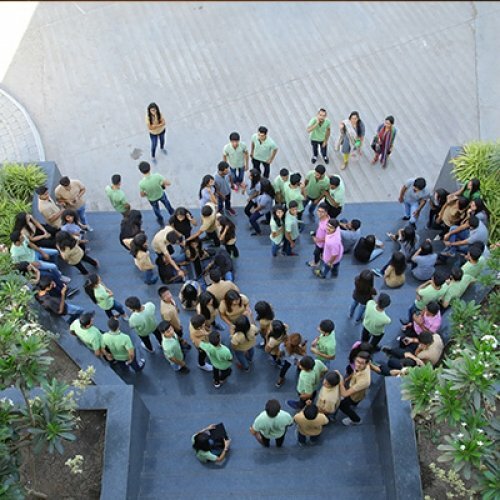 The University in Gujarat aims to provide a world-class education to the students, in a fair and distinctive manner. Marwadi University, which offers courses B.E, M.E, MCA, MBA, MAM, PGDM, Ph.D, M.Phil, and Architecture, is highly regarded among students. To ensure a fair and equal chance to the candidates, the Marwadi University, the best college in Rajkot, has set up an ACPC (Admission Committee for Professional Courses) Help Centre in Rajkot, approved by the State Government. According to the “Regulation of Admission and Fixation of Fees Act, 2007”, the Government of Gujarat, Education Department had constituted Admission Committee for Professional Diploma Courses (ACPDC) to regulate the admission of candidates to the professional degree and diploma courses respectively. The mission of this committee is to ensure that every candidate gets a fair chance at admission and to maintain the transparency of the admission process. The committee ensures that integrity is maintained during the admission process. The parents are able to directly contact the committee in the case of any queries or information related to the admission process. 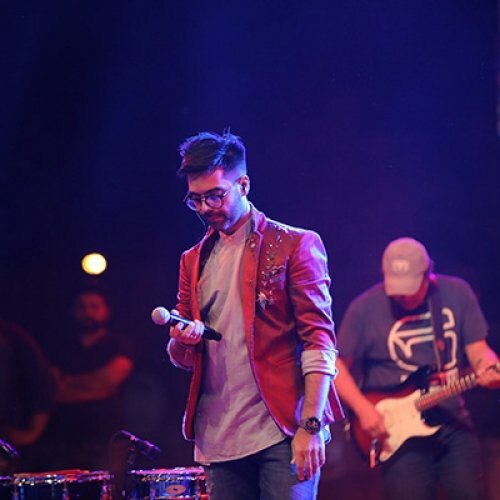 The Committee ensures that admission in the Government Seats and the Management Seats are made as per the merit list prepared, this rules out any chances of unfair practices during the admission process. Marwadi University has taken this initiative to connect the people directly with this committee, spread factual information and has supported the candidates in availing better learning opportunities by laying a transparent and collaborative platform. This makes the admission process for Marwadi University, the best college in Gujarat, easier and transparent. 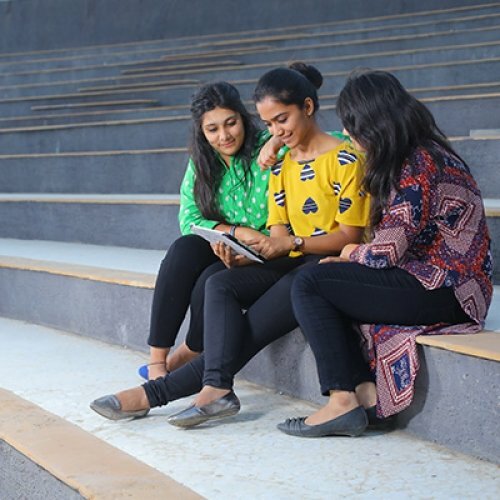 Other than ensuring accountability in the admission process, the ACPC, associated with the Marwadi University, the top college in Rajkot, also provides counseling to the students. This counseling helps the students to understand their choices better and aim towards brighter learning opportunities. They guide the students in all ways possible, to ensure that every student gets decent and just chance. The Committee is accessible 24×7 for the benefit of the students facing difficulties during the admission and allotment process. The Committee in association with Marwadi University, the top engineering college in Gujarat, carries out the counseling and seat allotment processes in a fair manner on the basis of merit achieved by the candidate.